Direct-lending firm Metropolitan Partners Group has closed an investment to finance Tilting Point Media’s expanding user acquisition fund. 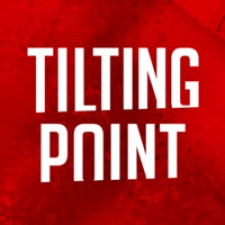 Tilting Point Media is a publishing and marketing platform for supporting live games and is currently looking to expand its efforts in user acquisition. The company plans to put up to $132m annually to fund these efforts. The investment by Metropolitan Partners will also help Tilting Point build on its AI-driven marketing technology. "We are excited to be working with Metropolitan Partners Group, who worked hard to structure a creative solution for Tilting Point," said Kevin Segalla, Tilting Point's Chief Executive Officer. "This financing will not only help us maximize our machine-learning technology, but it will also optimize our user acquisition for mobile game developers and do so at a much larger scale." "We look forward to partnering with the entire Tilting Point team to achieve their business goals."